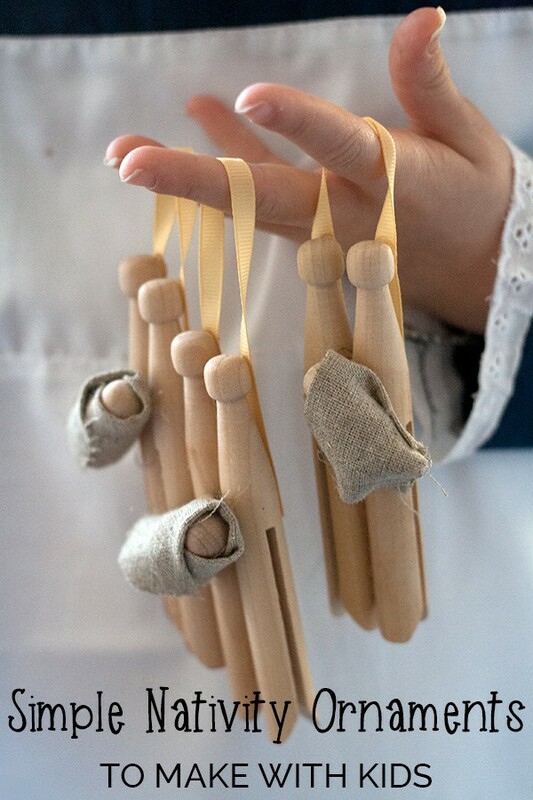 As a child we always had this fun tradition at Christmas time to do a puppet show with these amazing marionette puppets that my mom made for us. It was so much fun as children to tell the Christmas story with these puppets. 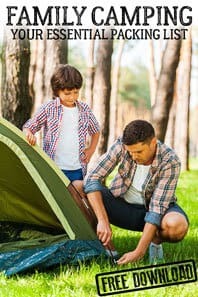 I decided to do a variation of this tradition with my own children, but in a much simpler way. 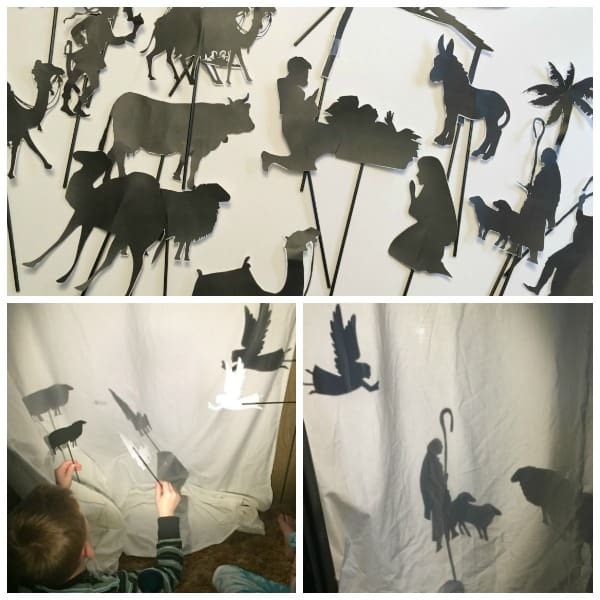 I created a set of Nativity Shadow Puppets that you can print, cut and and use to tell the nativity story with your family this holiday! 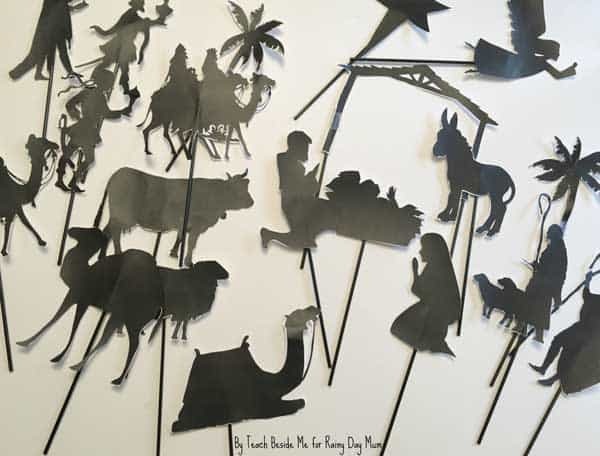 These nativity shadow puppets are beautifully detailed and will create a memorable experience for you and your family. The set includes Mary, Joseph, Baby Jesus, an Angel, a Star, a Stable outline, wise men, shepherds, camels, sheep, a donkey, cows, palm trees, and wise men on camels. 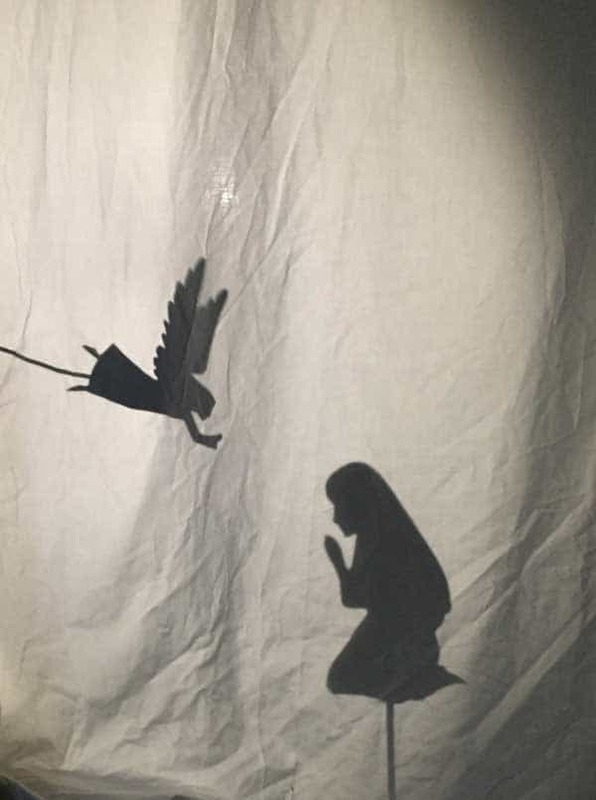 You can use shadow puppets to tell the whole story straight from the Bible or, with your favorite picture book. We really love the book This is the Stable by Cynthia Cotten. 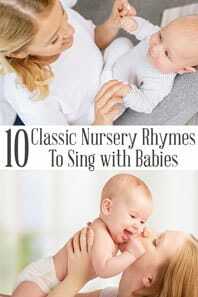 It is simple and brief making it great for all ages! 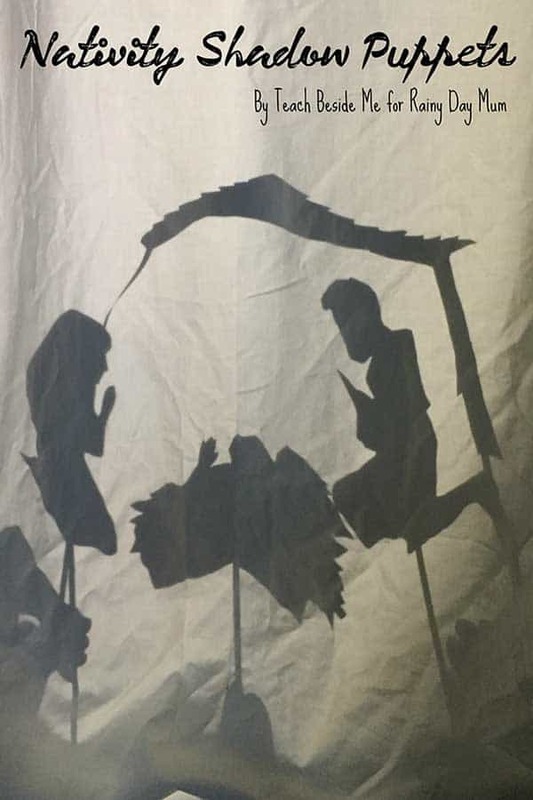 Join our Newsletter and get your Nativity Shadow Puppets for FREE! 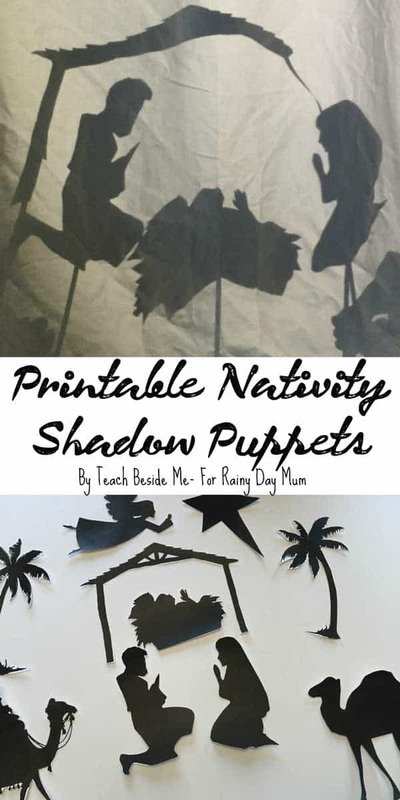 Download of Nativity Shadow Puppets Set either by joining our newsletter or purchase from our Rainy Day Mum resources centre. Coffee Stir Sticks, craft sticks or Bamboo sticks. 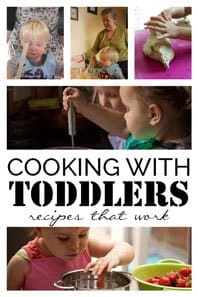 If you are interested in downloading this set, you can do that through our newsletter sign up form above or by purchasing the templates in our store. 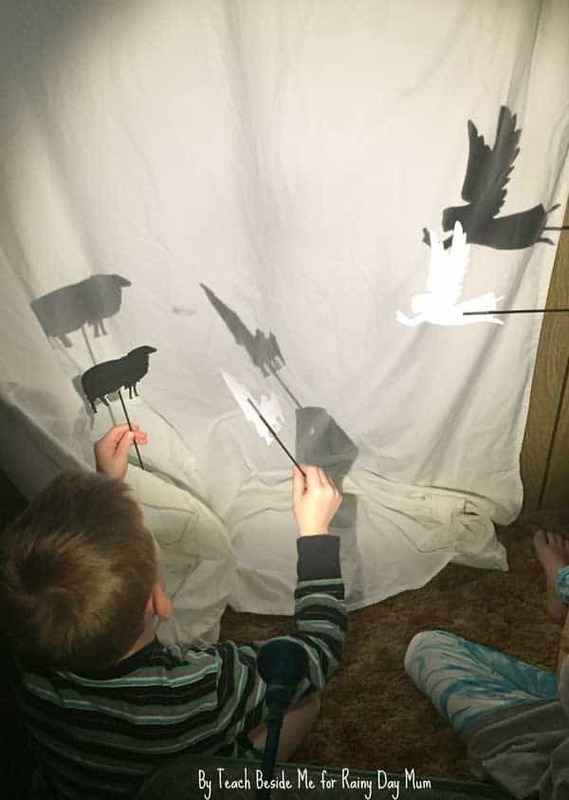 To make the shadow Puppets, I printed them on card stock paper and cut them out- the cutting took some time, so enlist a few helpers! For the sticks, I used coffee stir sticks, but bamboo skewers would also work great! I taped them onto the back of the cut-outs. 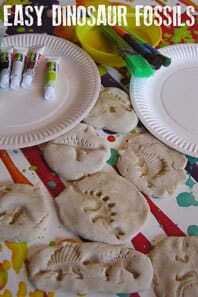 You could make them more durable and long-lasting by laminating them, if you want. For the display, I used a white sheet and pinned it in the doorway. We shined a light onto the back of the sheet and let the kids act out the nativity story. They had so much fun taking turns holding the different people and animals in the story! 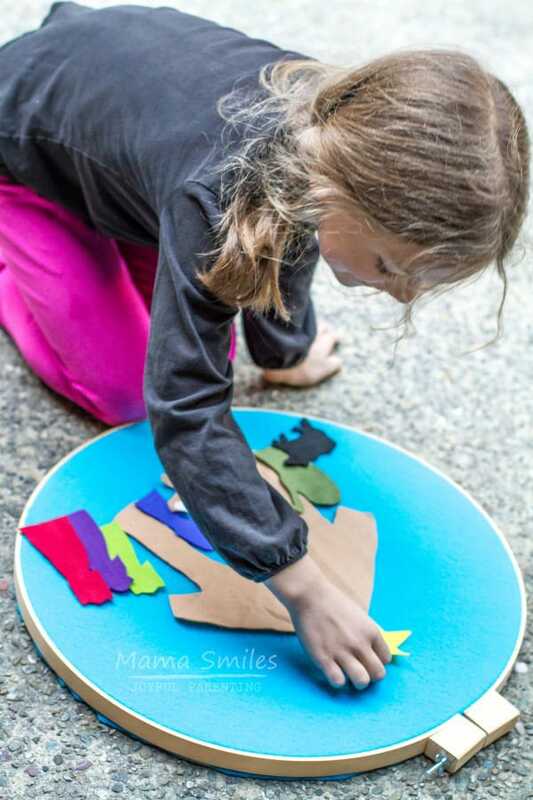 There are a lot of different puppets, so if you do it at a family gathering there will be enough parts for everyone! 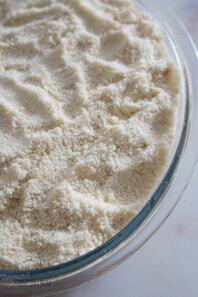 When we get together for the holidays there are a lot of kids and grandkids, so everyone wants something to hold. 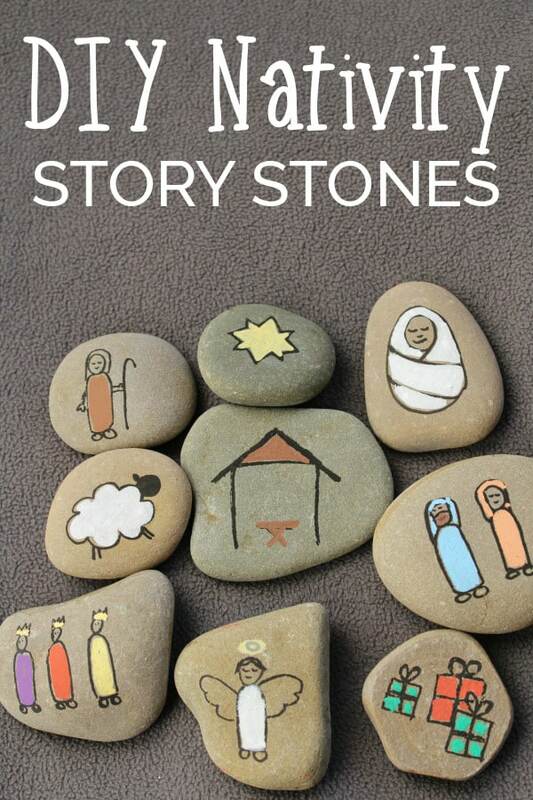 This is a beautiful, simple and fun way to to tell the nativity story! 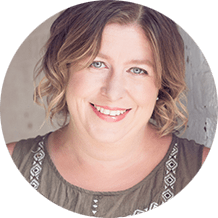 Karyn Tripp blogs at Teach Beside Me where she shares her journey of homeschooling her kids and ideas for educating creatively! 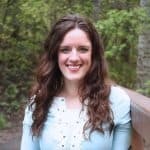 She is a former public school teacher and loves teaching in any capacity. 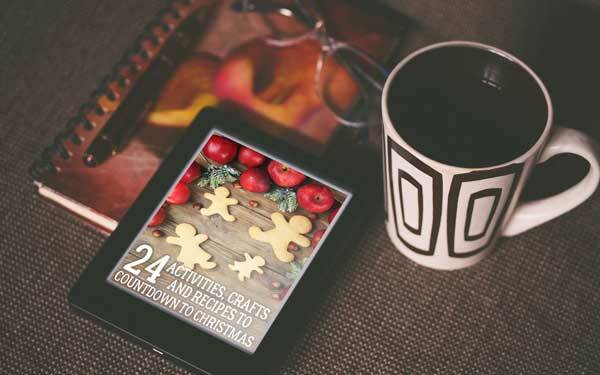 She is also passionate about healthy living, books and crafts. 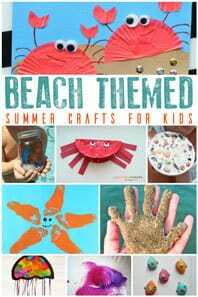 You can also find her on Facebook, Pinterest, Twitter and Instagram.